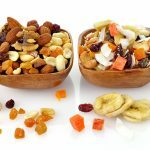 We carry a huge variety of bulk nuts, bar mixes and dried fruit. 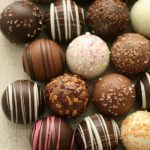 Our delicious gourmet truffles come in a variety of flavors. Browse our array of delicious panned chocolate nuts and fruit.